Breath Of Life Daily: ALL-White Inspiration Experience to Be Held In Tucker, GA.
ALL-White Inspiration Experience to Be Held In Tucker, GA. 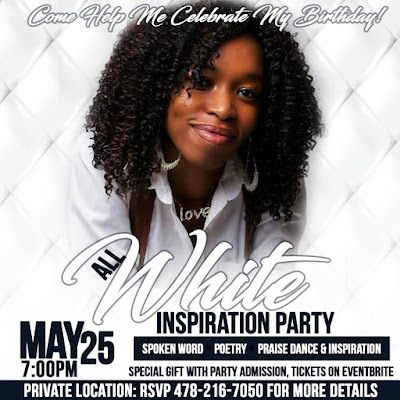 Breath Of Life Daily will be hosting an ALL-White Inspiration Experience and Praise Party which will include featured special guests sharing original inspiration. 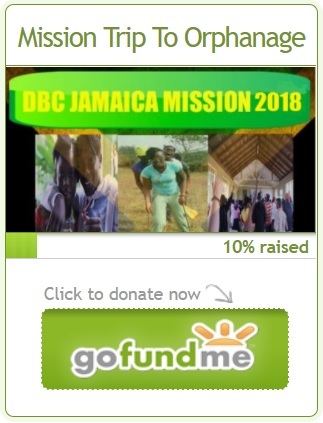 The evening stands as a 30th Birthday Celebration for BOLDJournal's creator and Oasis Media Group Founder April D. Byrd. The event also serves as the official release of BOLDJournal’s premiere publication: Letters From The Conversation Of Life”. The Party will be held on Friday, May 25 at 7 P.M. in Tucker, Georgia and is open to the public. Featured special guests for the experience will include: Isis Thomas of IHearThatGirl.com, Carla Matthews of Touch Purpose Coaching Firm, Danquin May, of Ask DQ Talk Show and more to be announced.